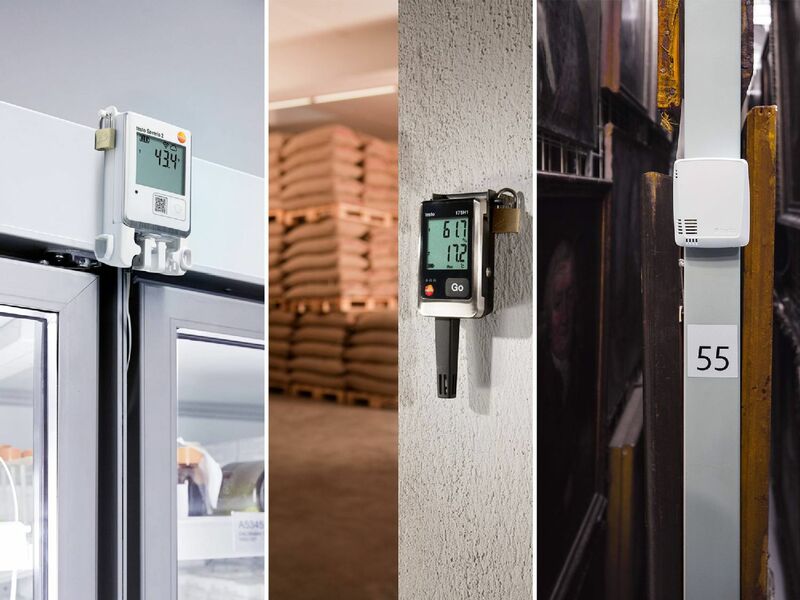 Temperature data loggers are used for temperature and humidity monitoring and are above all employed in the industrial sector, where temperature and humidity play a major role. In this respect, a distinction is made between single-use instruments and long-term monitoring instruments. 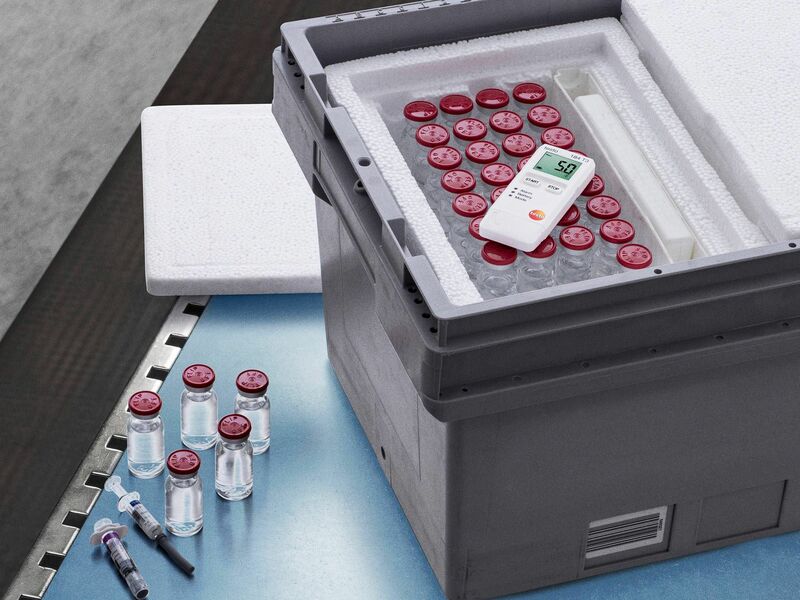 The single-use instruments are mainly used to record values within a short period of time. 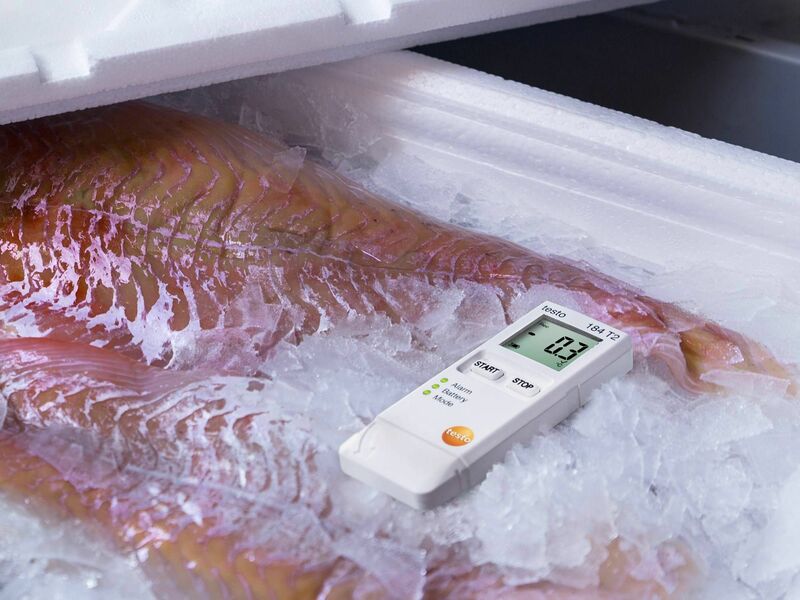 However, it is important to be able to evaluate humidity and temperature over a long period of time, particularly in production. Temperature data loggers for monitoring temperature. Temperature data loggers with probe connections for individual requirements. USB data logger for monitoring temperature during the transport. 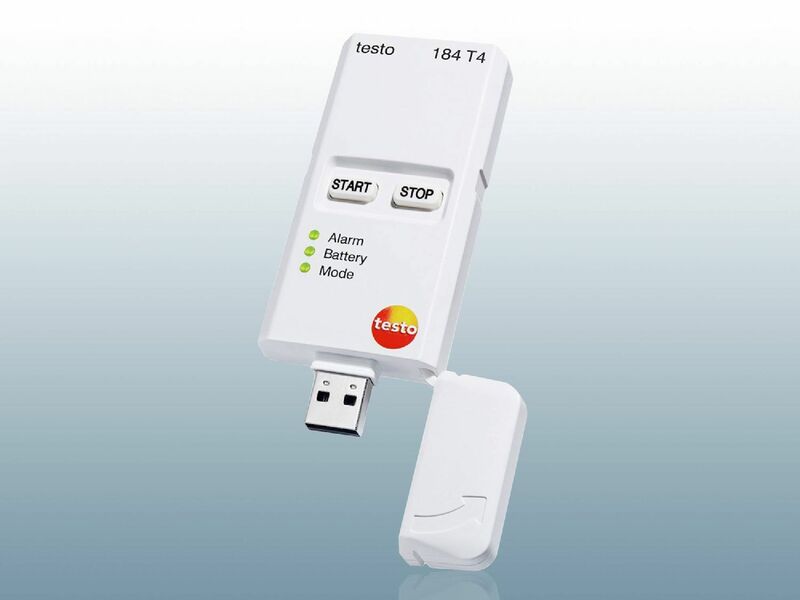 Wifi data loggers for flexible monitoring of temperature by wireless LAN. An important factor when choosing a data logger for temperature and humidity is the question of where you intend to use it. The accuracy of measurement may be more important in some areas than in other categories. If you use the data logger for checking rooms to monitor good indoor air quality, the accuracy is less important than in a special cooling chamber. 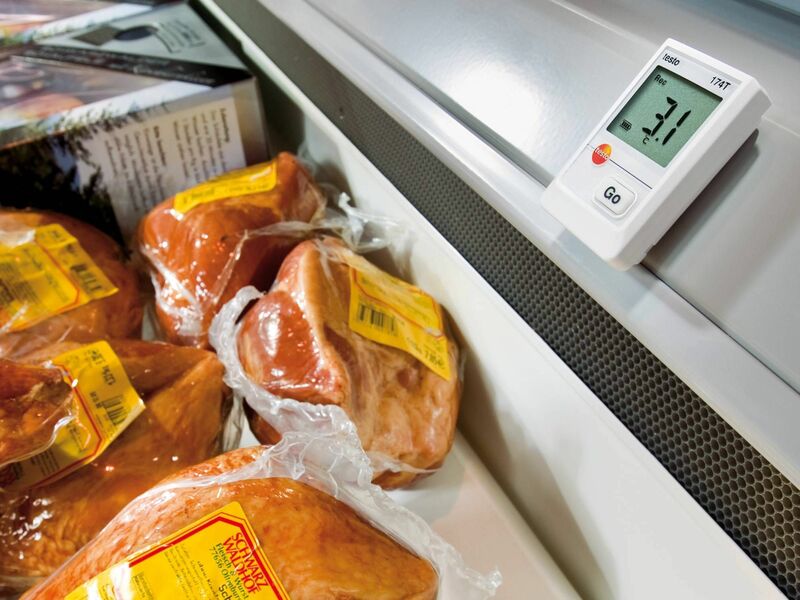 It is particularly important to get precise values when it comes to cold chain compliance. However, if you just want to measure the ambient conditions in an office, the values do not need to be exact down to the decimal point. The product information concerning measuring accuracy is therefore a point to be considered when it comes to choosing the appropriate instrument. The instrument must have repeatability to check how precise the measurements are. A data logger's reproducibility takes pressure off the measuring values, because it makes more accurate comparisons possible. If a measurement goes wrong, this becomes apparent faster. In this way, it is easier to control the values. Data has to be recorded over a longer period of time in many areas. 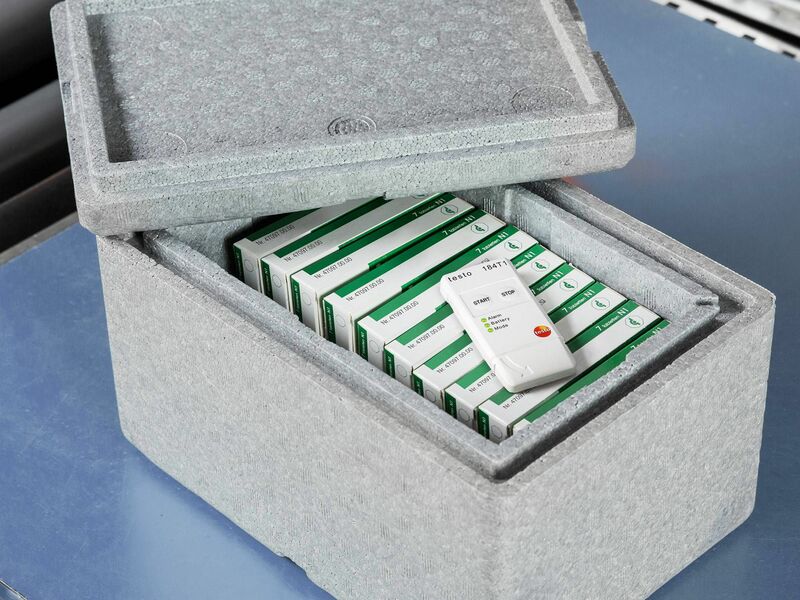 The service life of the rechargeable battery therefore has an important role to play. The same applies to signalling by the temperature logger, when the rechargeable battery's energy is coming to an end. Some instruments are capable of saving the data, even when the rechargeable battery is no longer working. However, it is no longer possible to make another measurement. It is all the more important that you are informed in good time, when replacement of the battery unit is needed. There are various designs of the data logger for temperature and other measuring values. The CO₂ data logger or the CO data logger can be very easily combined with a model for temperature measurement. It is specially tailored for the measurement of gas concentrations. 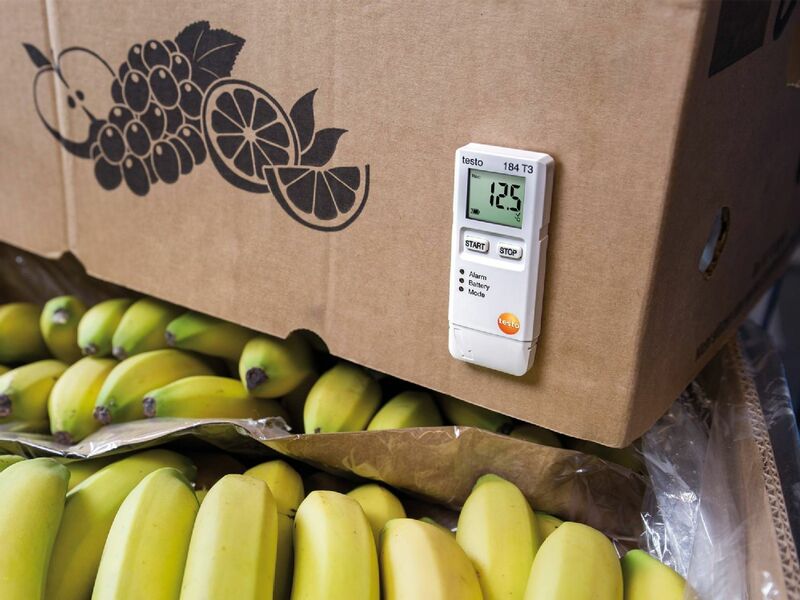 In addition to temperature, UV intensity can also have an influence on goods. This can be checked using the UV data logger. Areas which are subject to vibrations can be monitored with a shock data logger. This has the advantage of recording accelerations, shocks and impacts. Temperature irregularities can then be attributed to these. 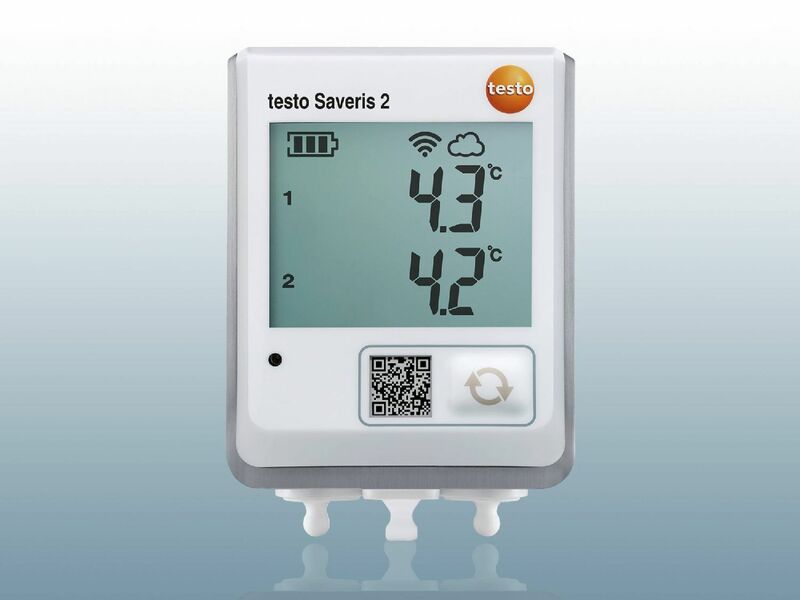 Testo provides data loggers for the measurement of temperature and humidity in a variety of designs. 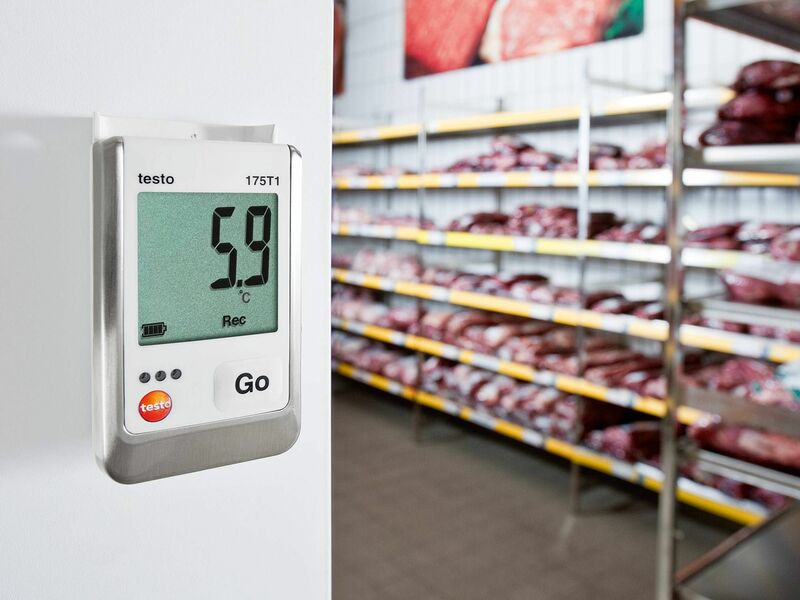 This means you have the benefit of being able to find the appropriate temperature data logger for your planned use. 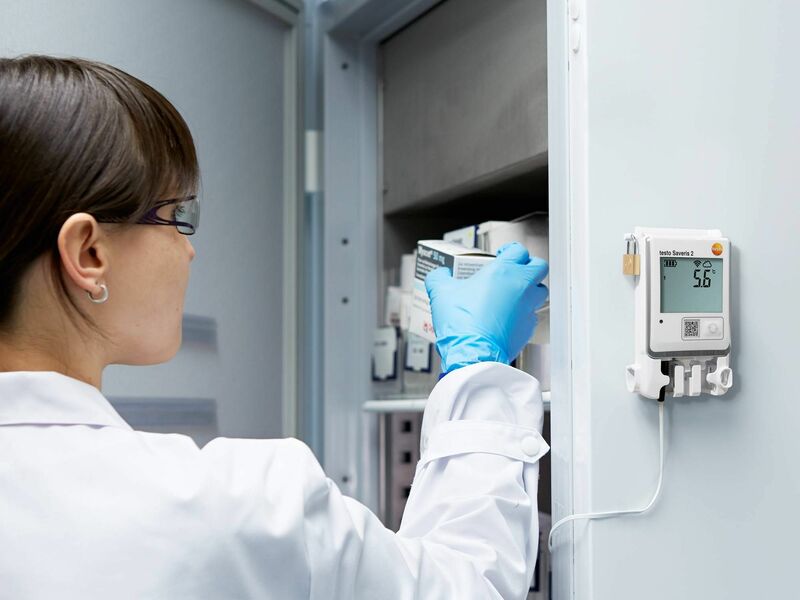 Energy-saving solutions for problem-free, long-term temperature and humidity measurement are also included, as well as designs with a high level of data security, which is also ensured even when the battery is empty. 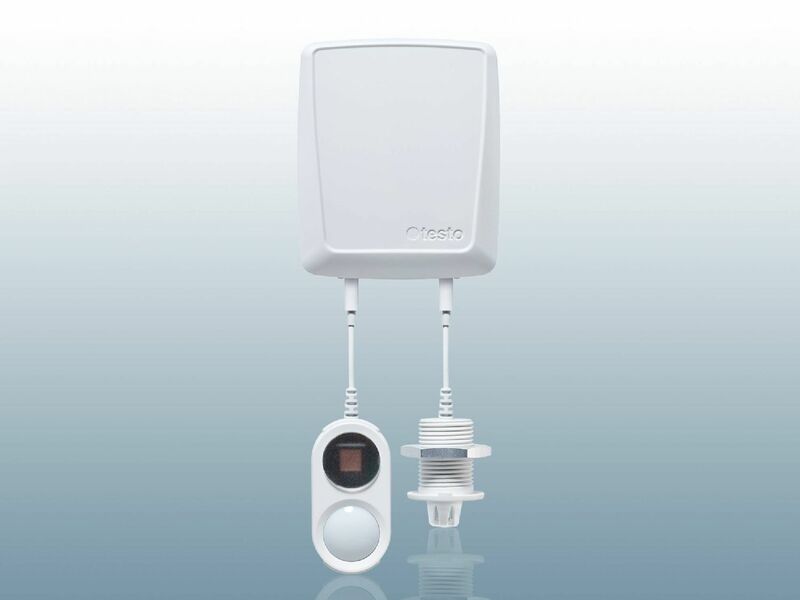 When choosing your temperature data logger, you can compare the individual models with one another online. Their different features mean they are ideally suited for professional use. A USB data logger temperature can also work effectively. They have an unlimited operating time and combine the measurement data along with the associated configuration file and the calibration certificate. The instrument gives you the possibility of directly generating a PDF report and thus immediately having the data ready to hand in writing. USB data loggers are a very good development, if you only need a few data loggers in a small area. However, if you have to monitor a large area or several departments with loggers, you are faced with the problem of needing to carry out effective data monitoring. This costs time which you can save by using a WiFi data logger. 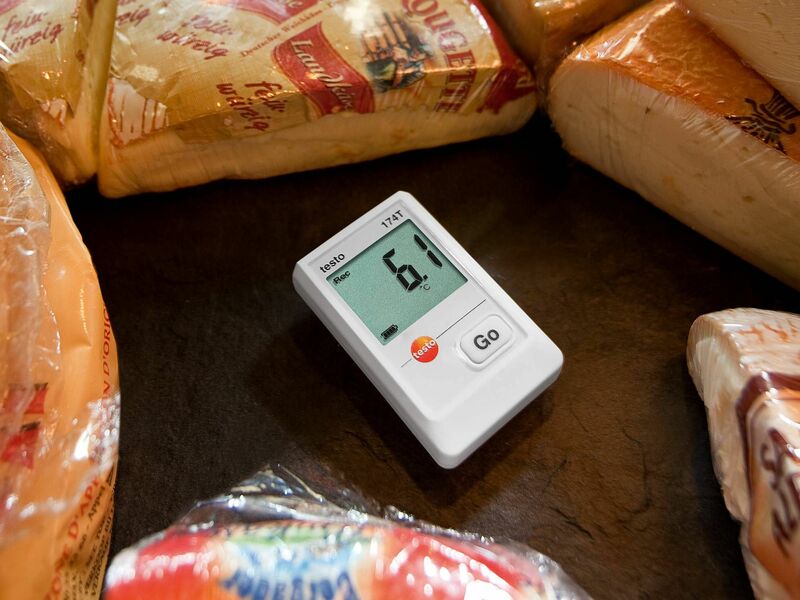 WiFi data loggers automatically measure temperatures and humidity. The readings are transmitted to PC or smartphone and can be read out there.